Many folks across the continental U.S. know that smoked bologna is an Oklahoma thing that we take very seriously. 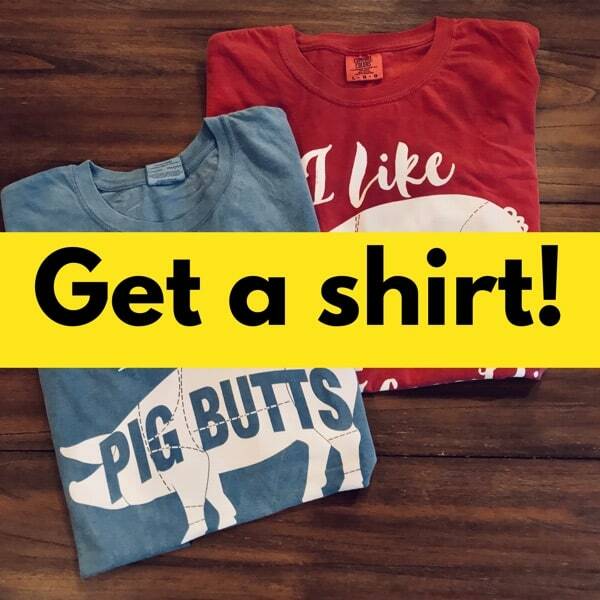 I am a transplant to Oklahoma but it did not take me long to discover that this was a deep-rooted tradition around here and one that I enjoy sharing with my friends in other places. 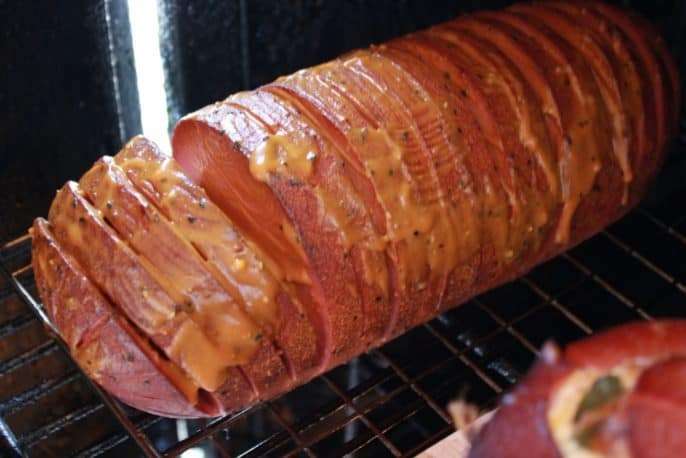 You might think that we just throw a hunk of bologna in the smoker and that's it but we do some special things to it to make it meaningful and I aim to show you a few of those and even show you something of my own creation that will surely make you look at bologna in a whole new light. 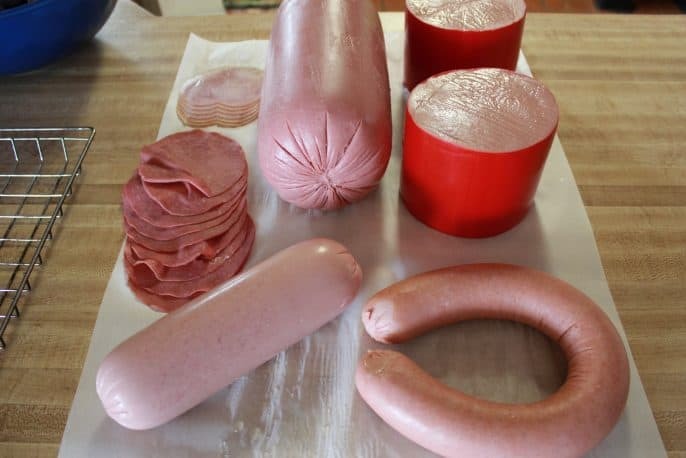 Bologna comes in all shapes and sizes and even in a variety of flavors. 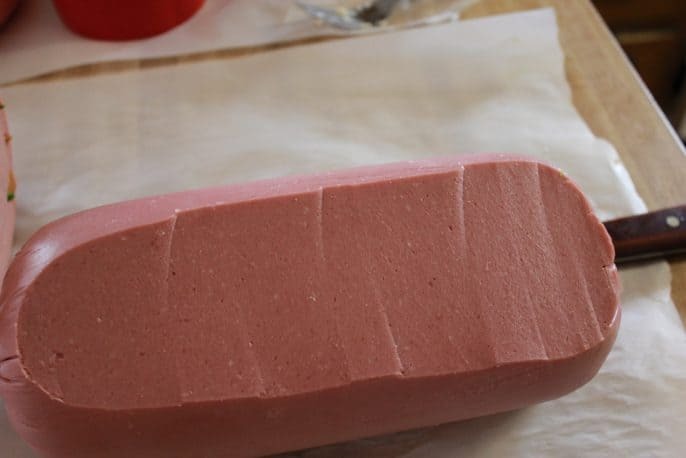 You can buy the less expensive stuff in the supermarket or you can go with a “higher quality” (I use that term loosely) bologna made with all beef if you prefer. In the end it will all be good and my only recommendation is to start with the best and let the smoke do the rest. 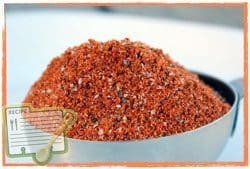 For this demonstration I purchased a variety of types and sizes to show you what can be done with it. Let your imagination run wild and let me know in the comments below if you come up with something amazing! 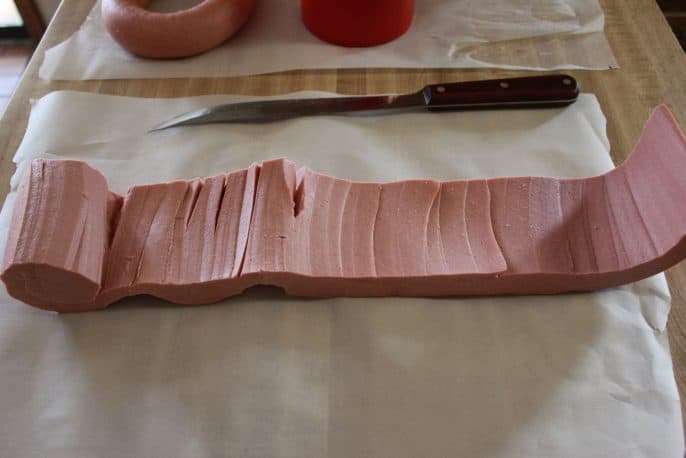 Using a 3 lb chub or bologna, remove the wax or paper from the outside and use a sharp knife to cut down into the bologna about 3/4 of an inch. 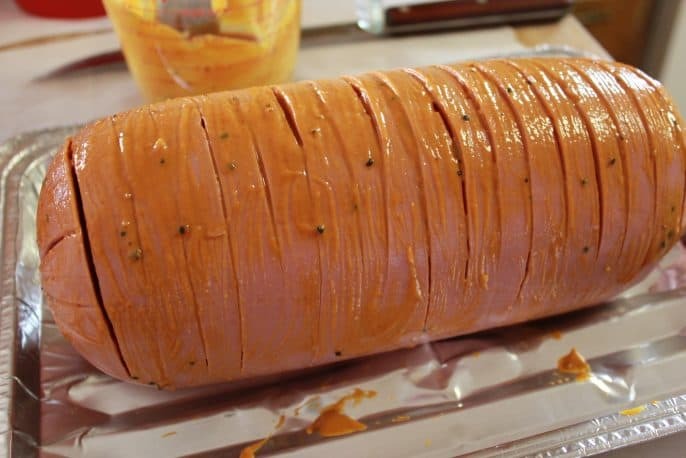 Turn the knife away from you and begin to butterfly the bologna by cutting a spiral into the bologna. Try to keep the thickness even and you should end up in the center when you are finished. It does NOT have to be perfect. 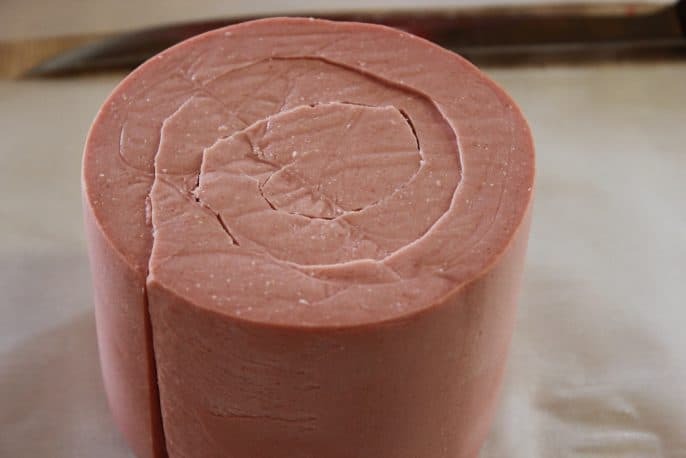 Once the cut is finished, unroll the bologna to lay it open and make it ready for stuffing. 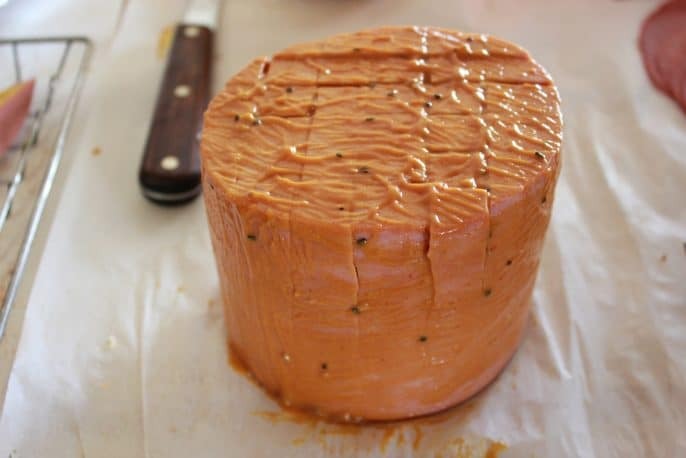 Mix the softened cream cheese, Jeff's original rub (purchase recipes here) and cheddar cheese together to form the mixture which we will spread onto the bologna. 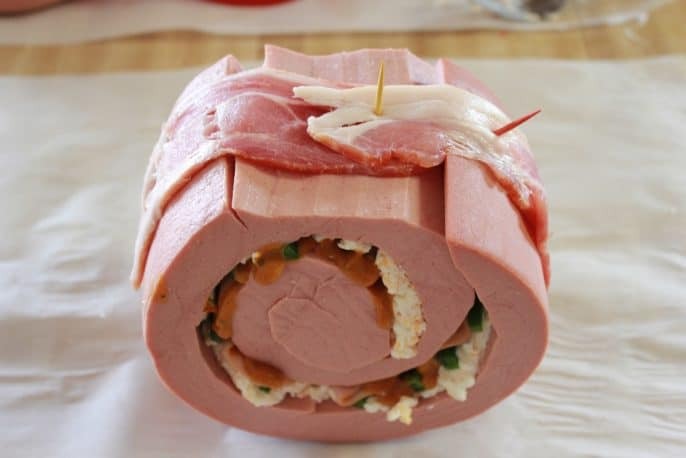 Now layer on the thinly sliced smoked ham. Note: you could also use prosciutto, sliced turkey, roast beef, corned beef or any other thinly sliced deli meat. 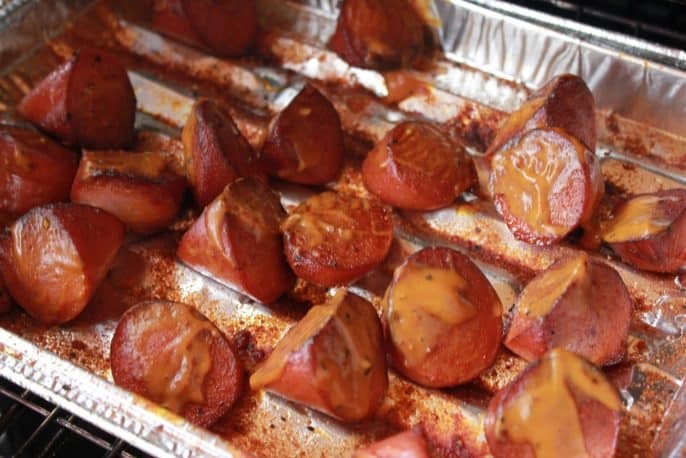 Mix equal parts of Jeff's barbecue sauce (purchase recipes here) with hotdog mustard for a wonderful sauce made specifically for smoked bologna. 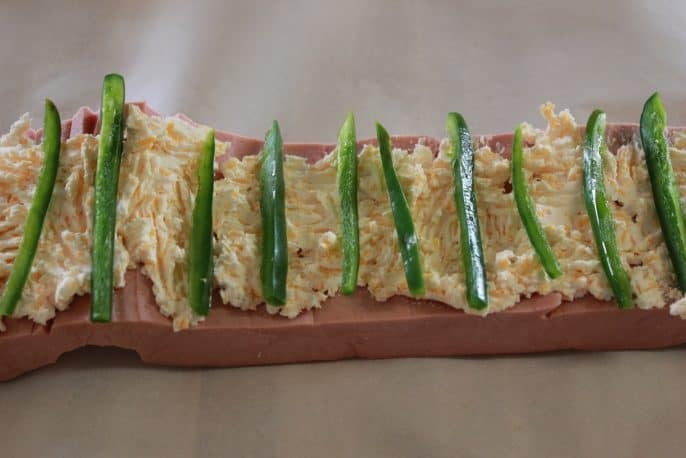 Now you are ready to roll it up. 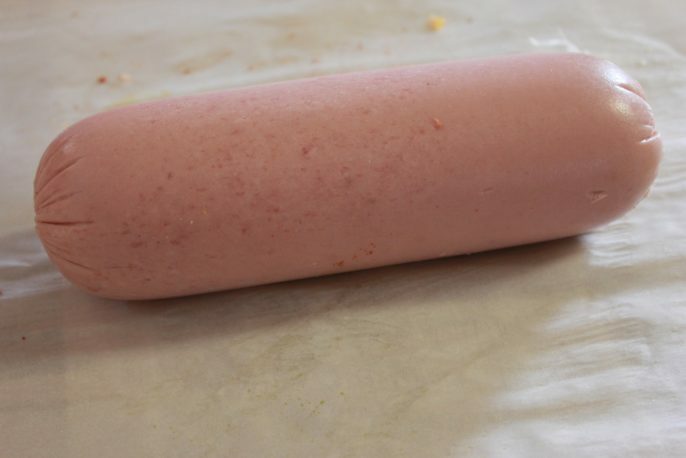 Roll the bologna up carefully just like you unrolled it. 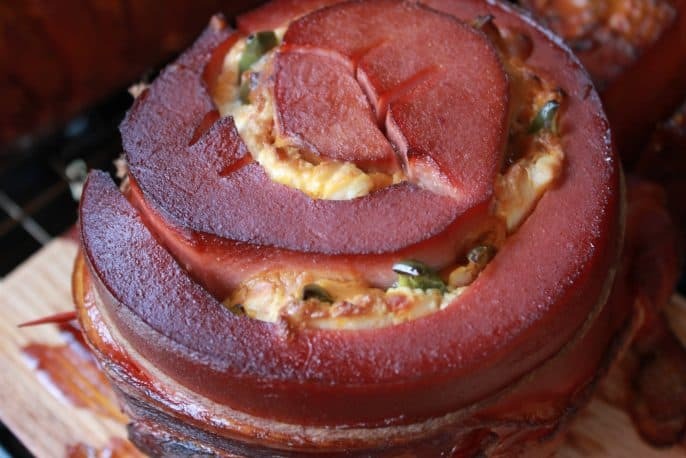 Tie (2) pieces of bacon together at one end and set the roll of bologna on top of the bacon. 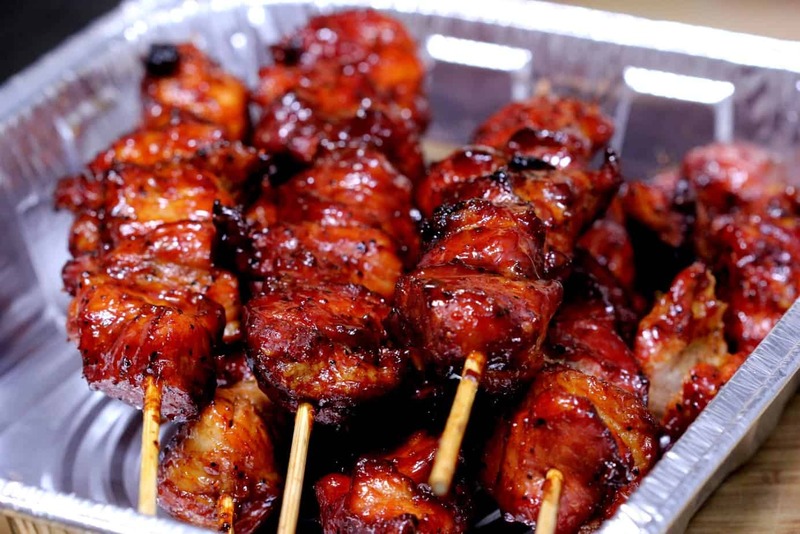 Bring the bacon up around the bologna and secure with a toothpick or two. 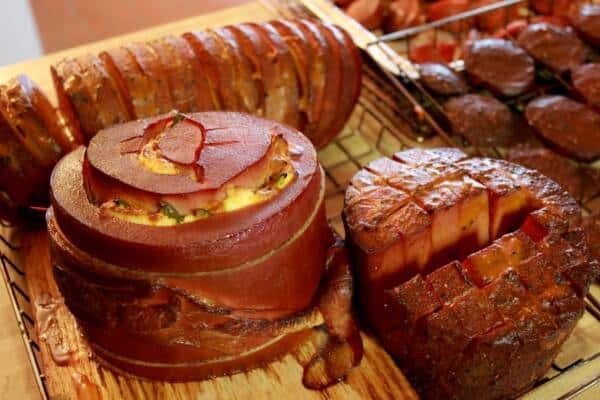 The bacon is mainly for looks so you will probably want to further secure the roll-up with some chef's twine on either side of the bacon. 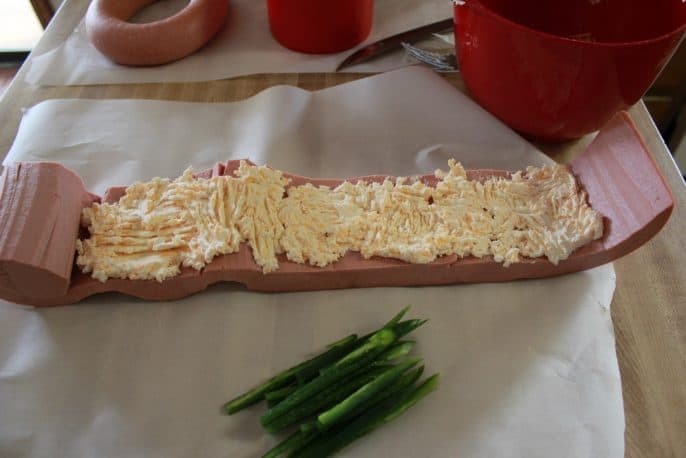 Lay the bologna roll-up on a plank (one flat side down) for great presentation and to keep the cream cheese mixture from oozing out too bad. 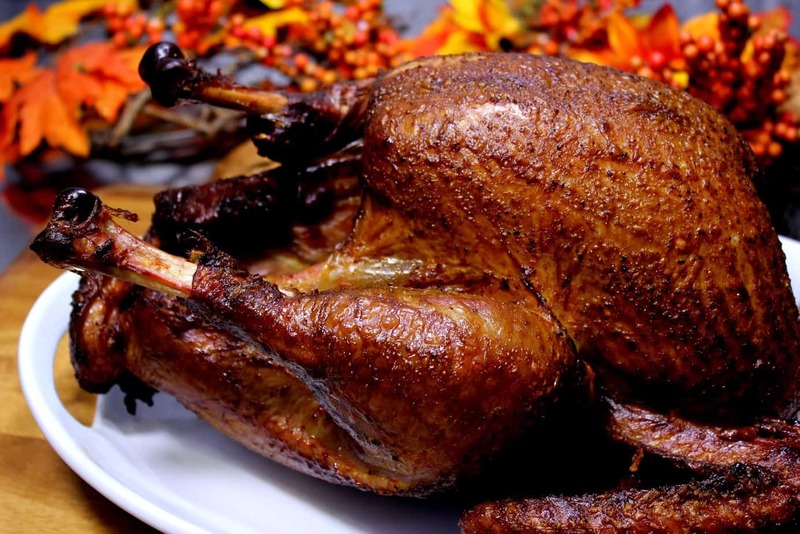 Place in a 225°F smoker for about 2 hours using pecan or your favorite smoking wood. 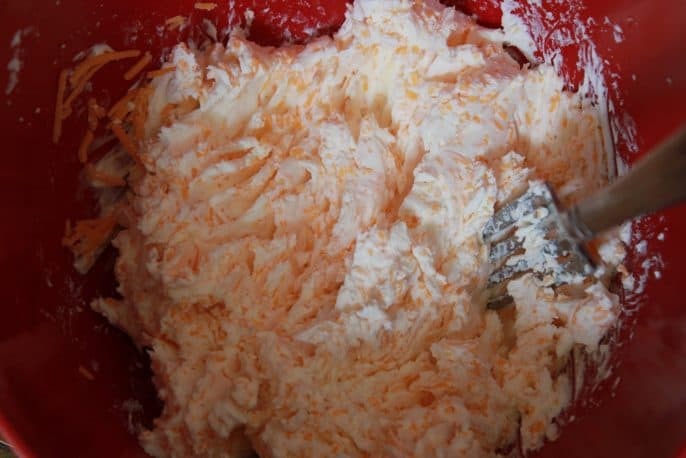 When it's finished, remove the twine, slice into 1/2 inch pieces and serve. Remove the wax or paper from the 5 lb chub. Cut the bottom off to give it a flat place to sit and keep it from rolling. 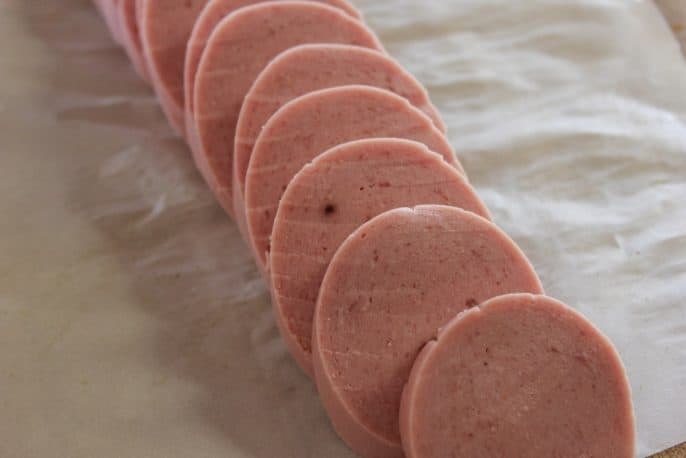 Using a sharp knife, make vertical cuts or slices in the bologna about 3/4 of the way through and at about 1/2 inch intervals. Slather on some of the “Jeff's Mustard Sauce” (recipe shown above) making sure to get it down in between the slices as much as possible. Be generous with this stuff! 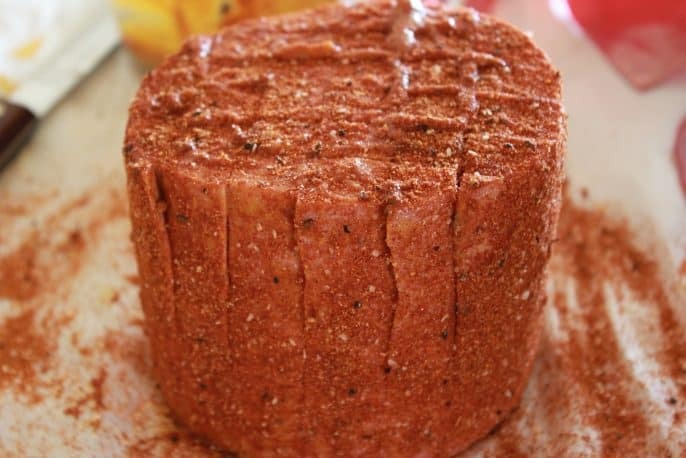 Sprinkle Jeff's original rub (purchase recipes here) onto the outside of the chub, making sure to get it on the sides and ends as well. 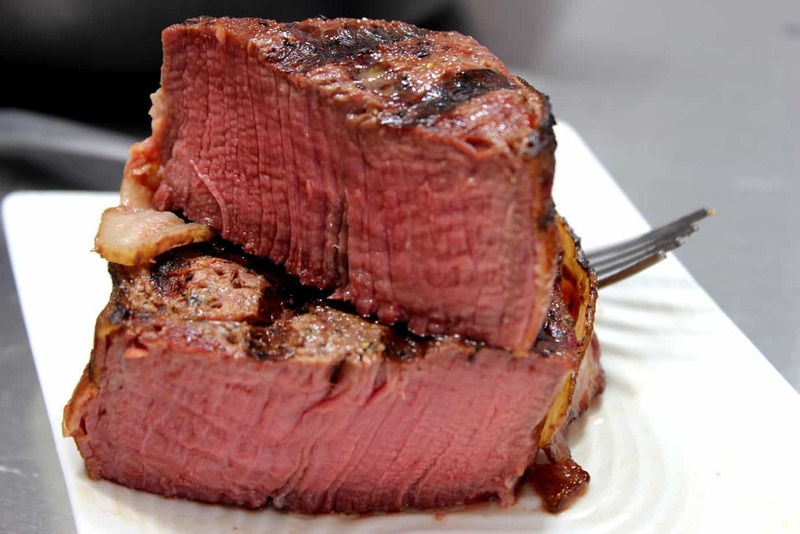 Place the Oklahoma Prime Rib into a 225°F smoker for about 2 hours using pecan or your favorite smoking wood. When it's done smoking, slice and serve. This is a simple one.. you simply set the chub on its end and cut a cross hatch pattern in the top down to about half way. 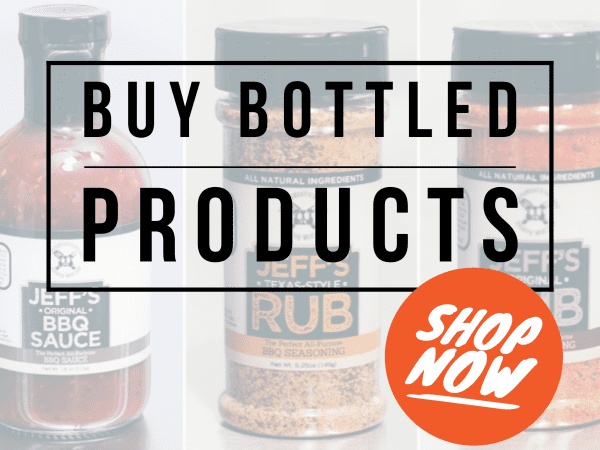 Sprinkle Jeff's original rub (purchase recipes here) onto the bologna making sure to get it all over the top, sides and bottom. 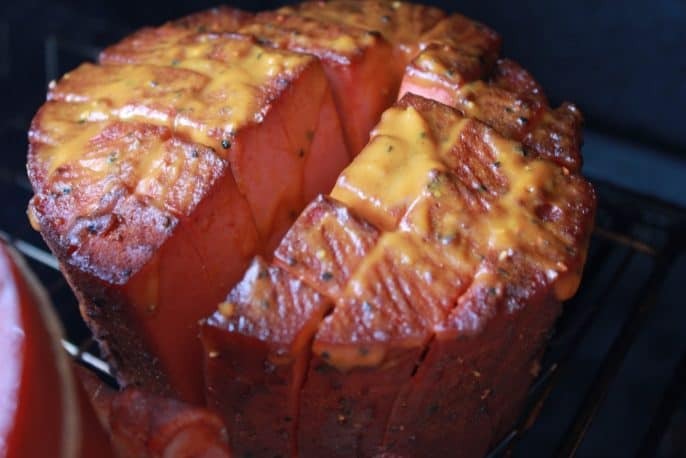 Smoke the blooming bologna for 2 hours at 225°F using pecan or your favorite smoking wood. 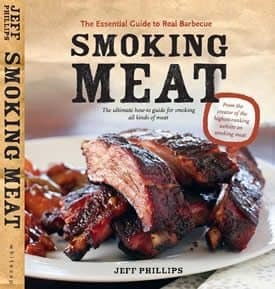 When it's finished smoking, slice into straws and serve with more sauce for dipping. Cut/slice into 1/4 inch medallions at a 45 degree angle. 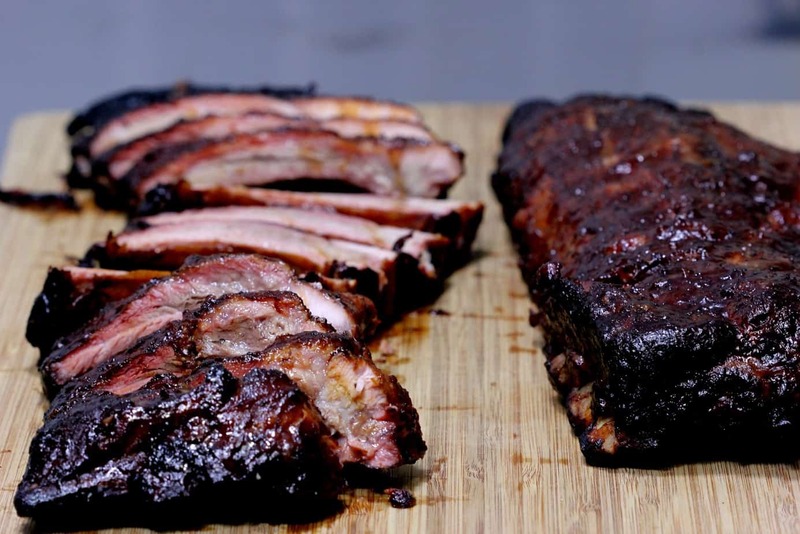 Add Jeff's Mustard Sauce and Jeff's original rub (purchase recipes here). Note: the squared pieces are from the bottom that I cut off of the “Oklahoma Prime Rib” above. 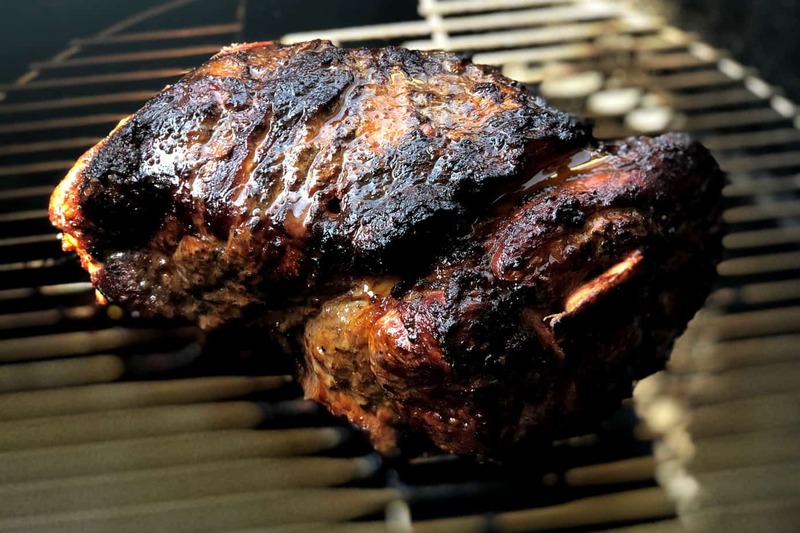 Smoke cook in a 225°F smoker for 2 hours using pecan or your favorite smoking wood. These will get crispy (almost like beef jerky) on the outside and be nice and tender on the inside. Serve on biscuits, rolls or eat them just like they are. 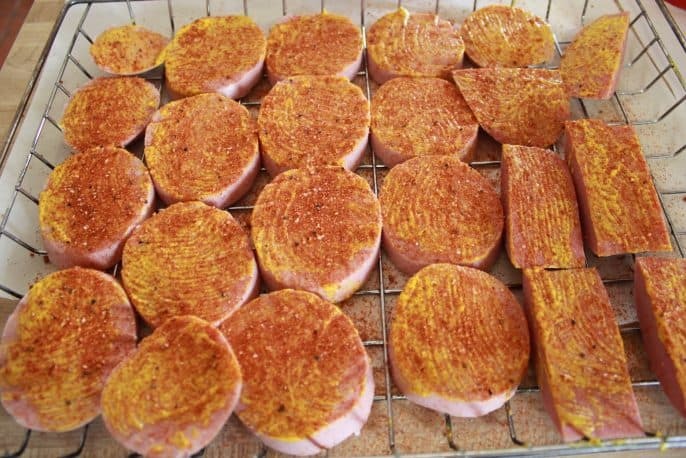 Use links of bologna or even a larger chub of bologna cut up into chunks. 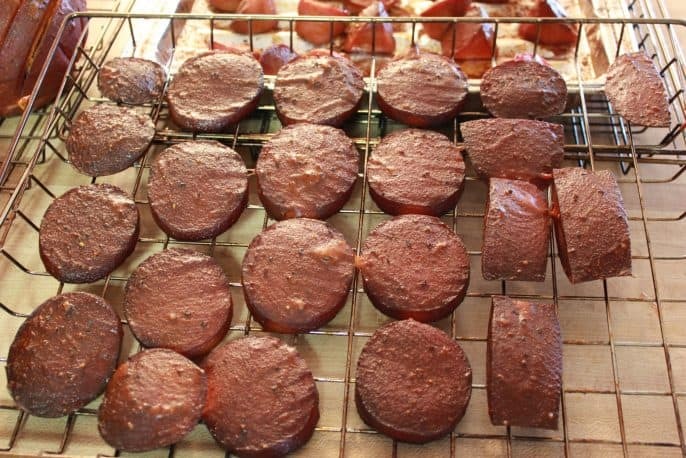 Follow the same process as the “Smoked Bologna Medallions” above. Use a apple corer to make (1) more holes all the way through a 3 lb chub. Save the plug(s) that comes out. 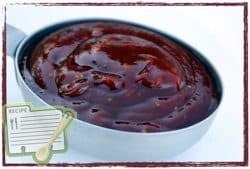 Fill the hole with plain barbecue sauce (purchase recipes here) or the “Jeff's Mustard Sauce” (recipe shown above). Cut 3/4 inch pieces from the plug(s) that came out of the hole(s) to plug the ends and keep the sauce from oozing out. 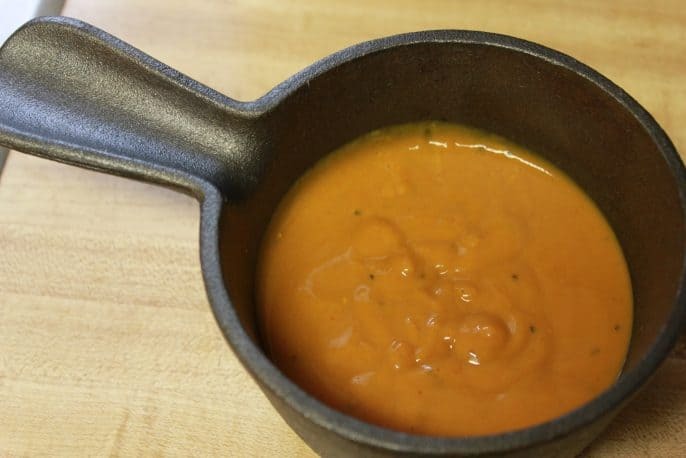 Sauce the outside and coat with Jeff's original rub (purchase recipes here) . 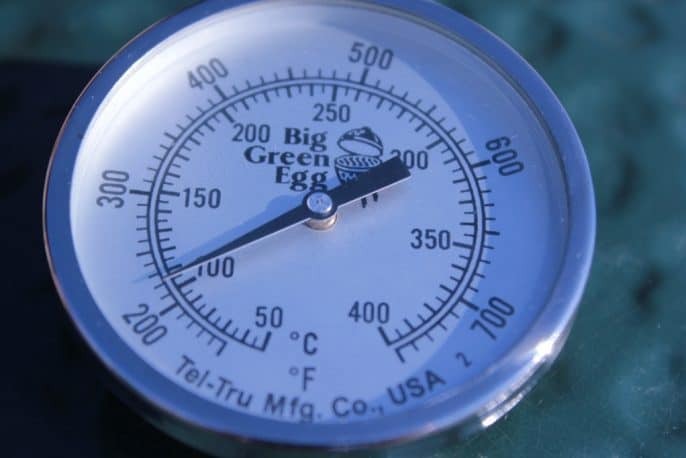 Smoke cook at 225°F for 2 hours using pecan or your favorite smoking wood. 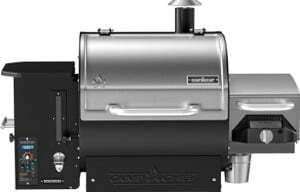 Traeger Lil' Tex Elite 22 – Not as many features as the Woodwind but it's a great pellet grill all the same. I thoroughly enjoy using it and you would as well. 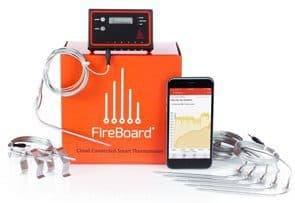 Great smoke flavor, easy to operate. 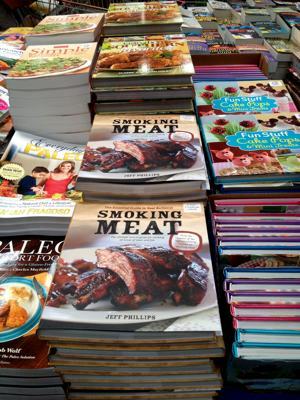 Sorry Jeff but I never knew smoked bologna was a Oklahoma thing. I have been eating it here in Texas a long time. 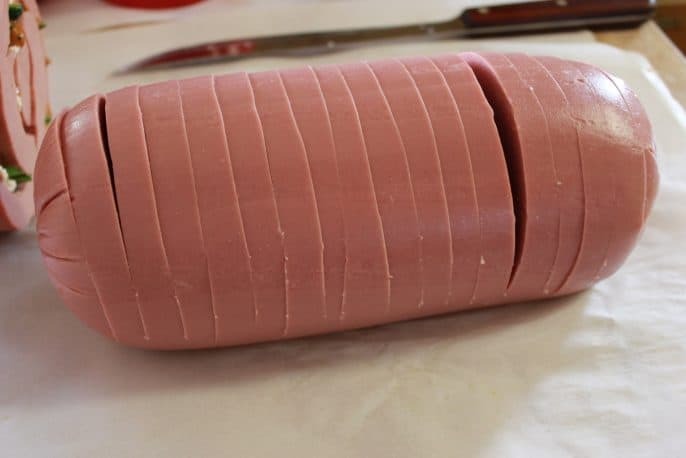 I get a one pound or more of the 3″ diameter bologna, take the tip of my knife and make parallel cuts about 3/4″ deep down the sides of the chub. Five usually will do. 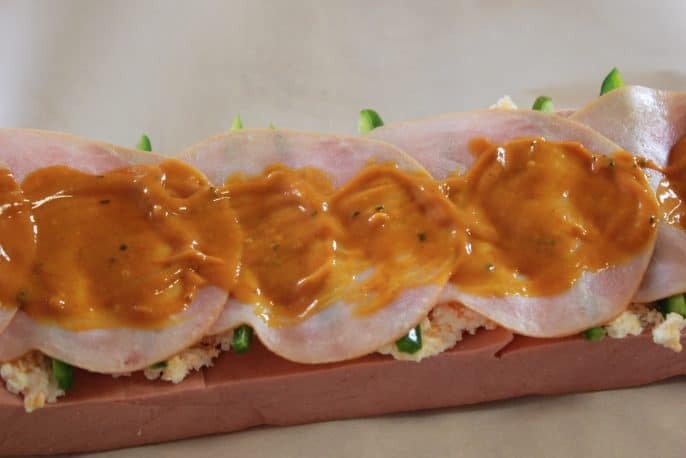 I the rub mustard over it and be sure to get it into the cuts. 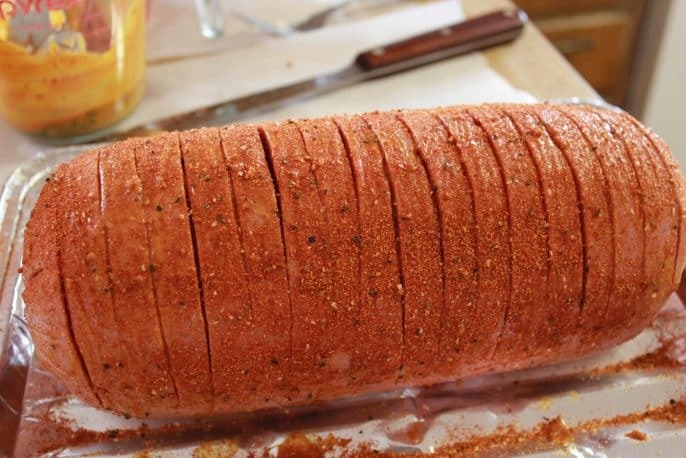 I then cover it with a spicy rub making sure to get plenty into the cuts. I takes a little time doing this but you will be rewarded. 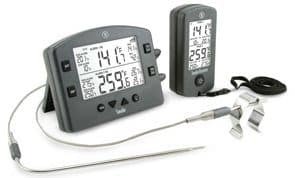 Then after I get the brisket on the ole stick burner, I will put the bologna on to get the fabulous pecan wood/post oak smoke. After a few hours, when the “chefs” start getting hungry, off comes the bologna for nibbling. 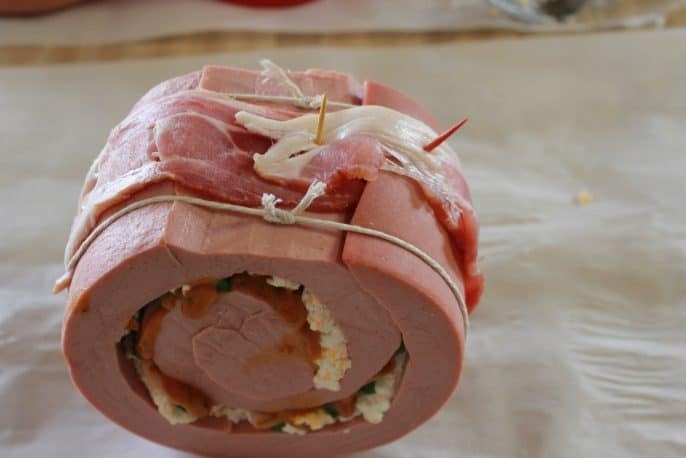 The bologna spreads apart where the cuts were made and allows that smoke to go deep into the bologna for a great flavor. Making me hungry now, gotta go get a brisket and bologna today. Boudin is a Rice based Sausage. I make my own. There are plenty of recipes on the Internet you could try. 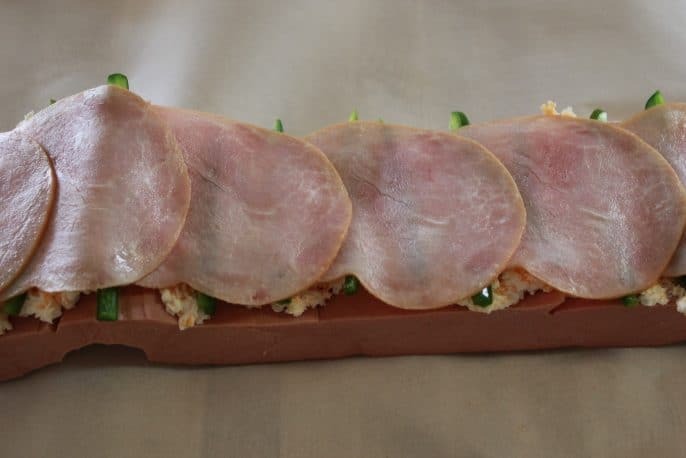 Mine is just made with pork. In Alaska we have plenty of salmon, but no boudin available locally. Boudin country is too far to go for tonights dinner. What sausages could be used as a substitute for it?